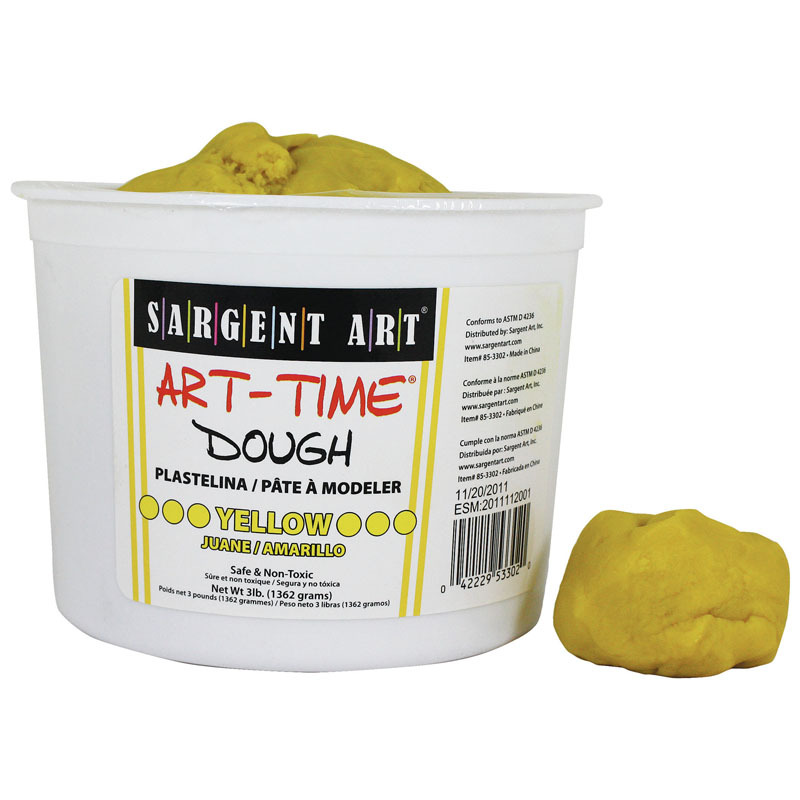 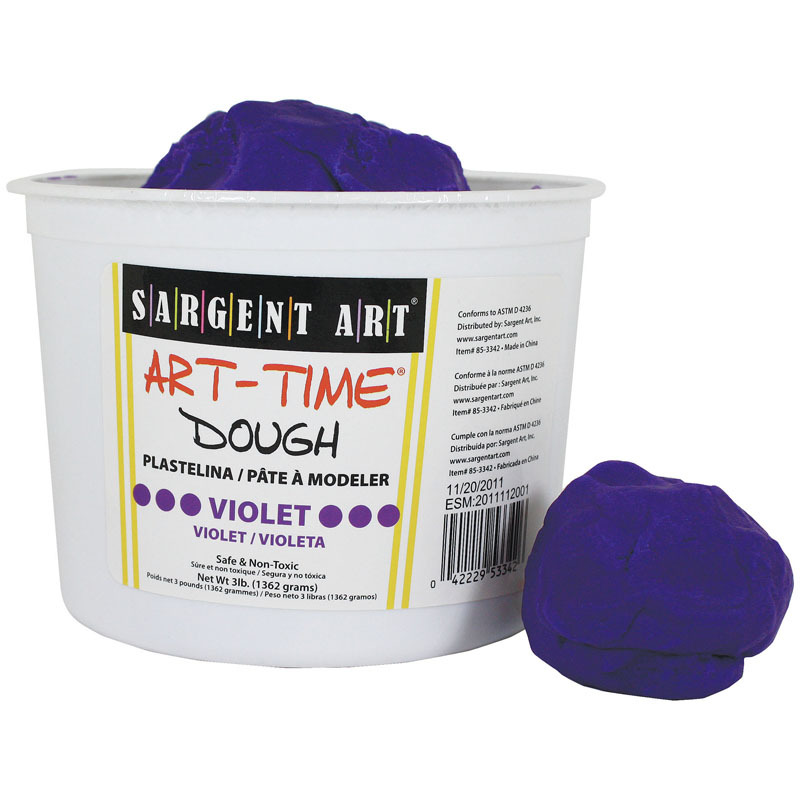 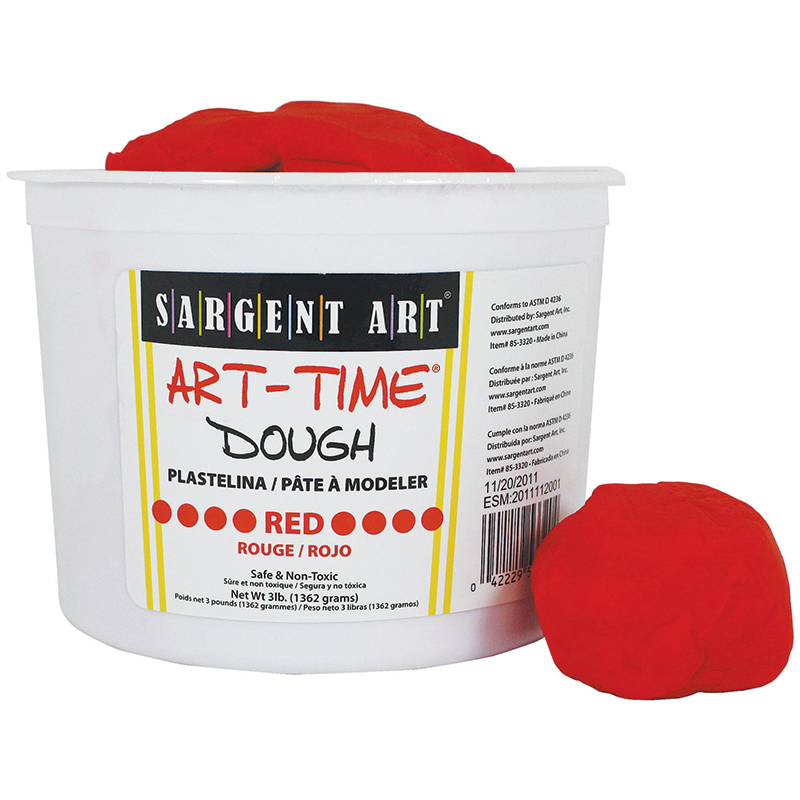 The 3lb Art Time Dough - Yellow can be found in our Dough & Dough Tools product category within the Arts & Crafts. 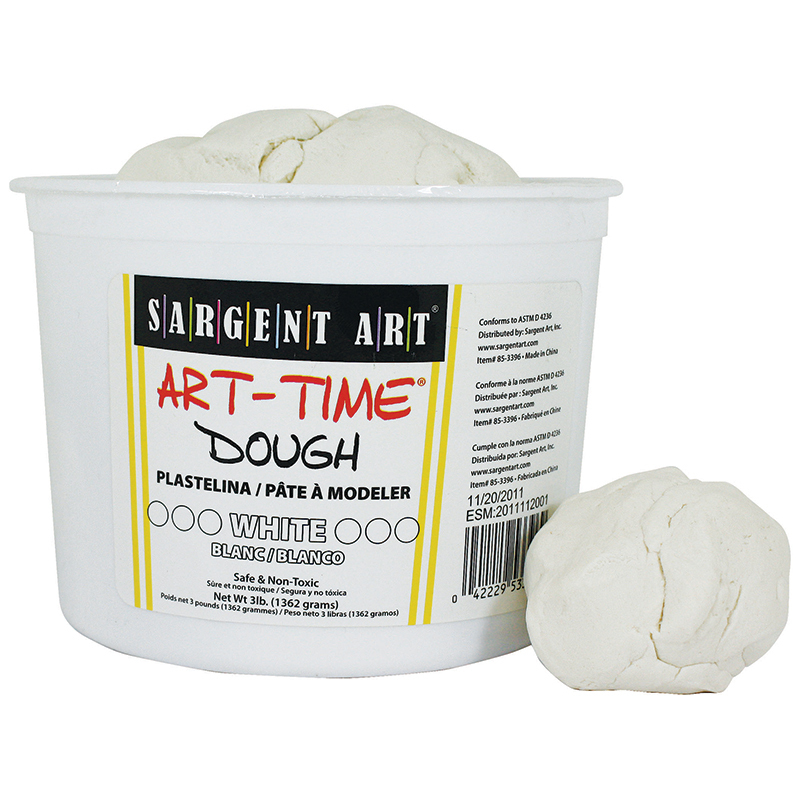 It¹s as easy as ABC! 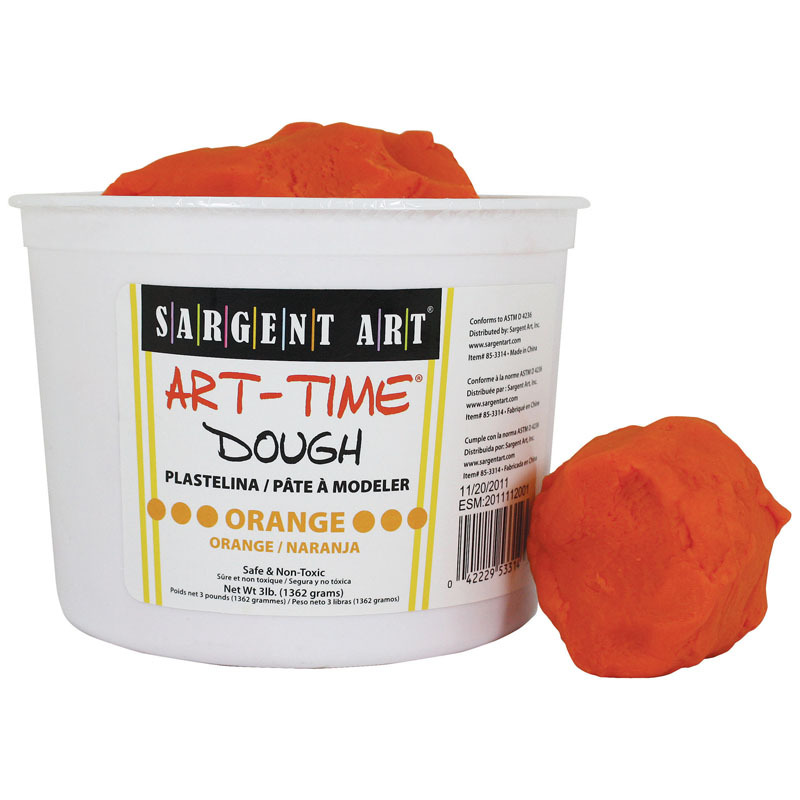 Kids can be funny, be silly, learn their name and learn their ABCs! 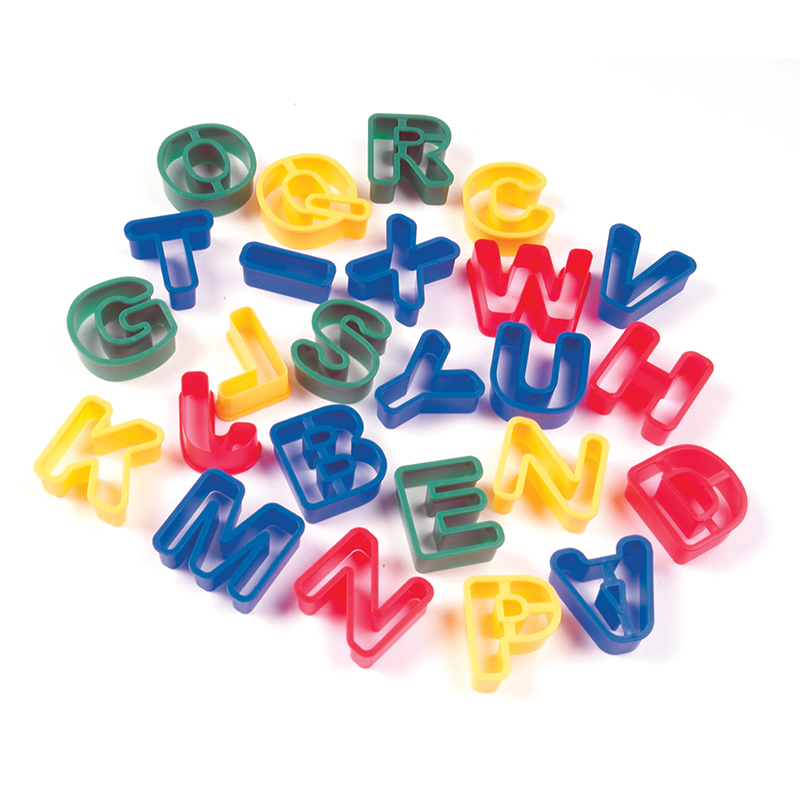 Letters over 1 9/16" high.